Priest River, ID - Lone Wolf Distributors is pleased to announce the hiring of Caleb Giddings as their new Creative Editor. Giddings has over a decade of experience in the firearms industry, including writing, editing, competition shooting, and retail. With a background primarily in media, Giddings will work with the existing team at Lone Wolf to create dynamic and engaging content for their customer base. He has been published in American Rifleman, Shooting Illustrated, RecoilWEB, and many other print and online outlets. 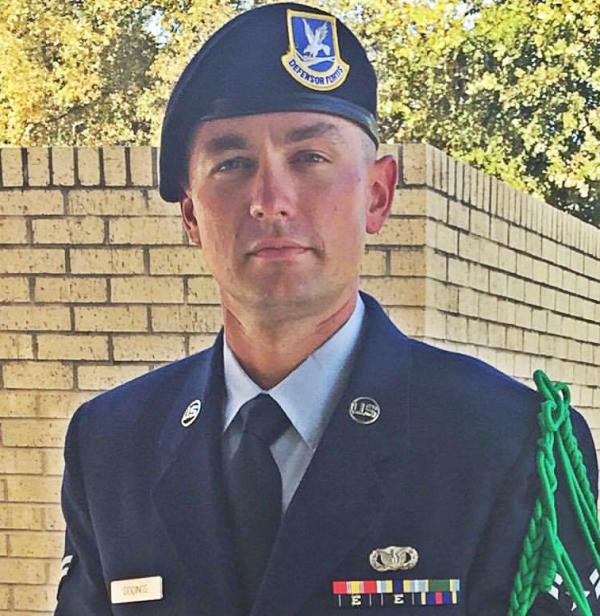 In addition to his writing background, Giddings is a Master Class IDPA shooter and an NCO in the US Air Force Reserve. Founded in 1998, Lone Wolf Distributors has easily established itself as the leading Glock accessory supplier. Our QC starts with mill run quantities of raw materials. Our in-house engineers utilize CAD design exploiting exacting CNC tolerance control at all manufacturing levels. Our dynamic website displays real time, accurate inventory control allowing the vast majority of orders to process and ship the same day. Our customers demand premium upgrades that allow them increased performance. For these reasons LWD is unquestionably recognized as your best source for reasonably priced replacement parts. www.lonewolfdist.com.